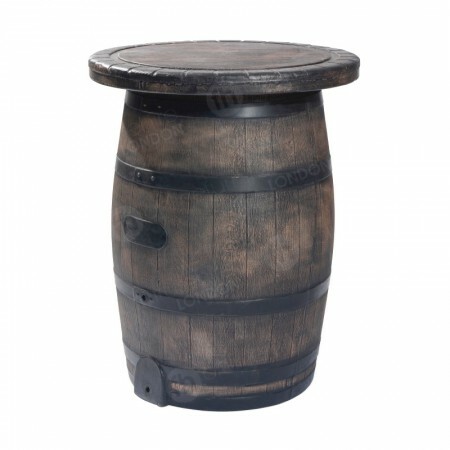 Hire weatherproof barrel bar furniture to impress guests. 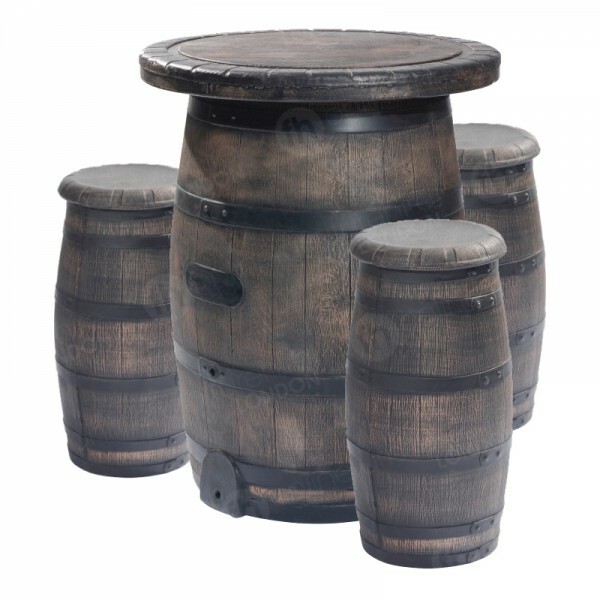 Give guests an experience to remember your event with our indoor/outdoor rustic barrel table and stool sets. 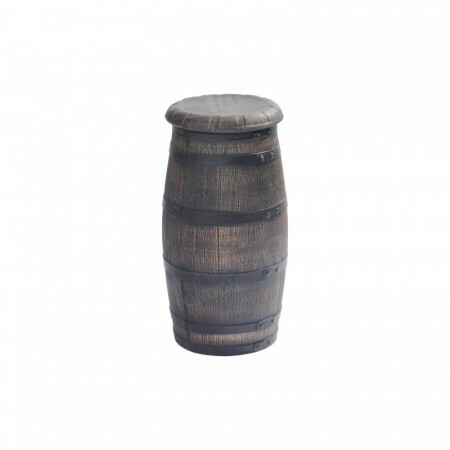 These are perfect for all types of events including music festivals.